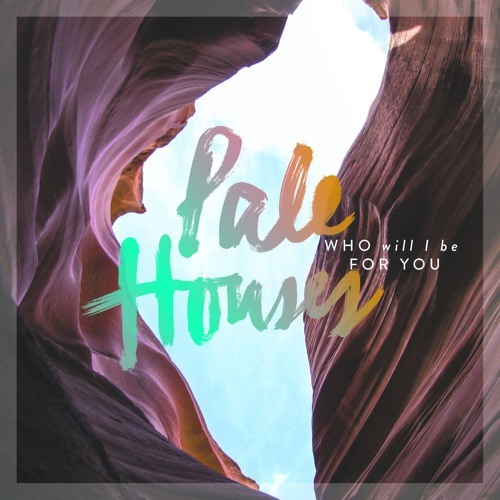 Pale Houses’ passionate ballad “Who Will I Be For You?” is an intensely intimate confessional – a heartfelt promise wrapped in blankets of love, fear, and sincerity. The future is as terrifying as it is exciting: Who knows what tomorrow will bring? Where will I be in a year? Where will I be in ten years? These questions are surely fun to ask ourselves and pose to students as essay-style prompts, but what’s perhaps more important as what someone’s life will be like and where someone’s life will go, is who that someone will be. Our personalities grow alongside our bodies, changing with time and experience just like everything else – and yet, this question of who we are is an often-overlooked part of our casual interactions. For some reason, this is the question we must ask ourselves in the dead of night, when we’re alone to our thoughts and our barriers are gone. Pale Houses’ vibrant new song “Who Will I Be For You?” poses that meaningful self-reflection with sobering intensity, offering a moment of quiet contemplation through deep, propulsive and moving music. will I be something you wanted? will I be something else? or will I be someone else? Atwood Magazine is proud to be premiering “Who Will I Be For You,” the latest single off Pale Houses’ forthcoming sophomore EP, Songs of the Isolation (out 3/30/2018 via What A Waste Recordings). The Nashville four-piece of Aaron Robinson, Ryan Rayborn, Josh Hood, and Aaron Yung, Pale Houses’ polished new wave/alternative rock sound delivers a refreshing breath of musical warmth as the Northern Hemisphere transitions this week from winter into spring. A slow ballad supported by a delicate melody, “Who Will I Be For You?” amplifies life’s subtle beauty. Vocalist Aaron Robinson sings a somber reflection over echoing guitars, questioning who he is and what he will come to represent to a special little someone over sparse, but powerful instrumental voicings. Few songs manage to so gracefully capture the weight of becoming a parent, but “Who Will I Be For You?” goes beyond that in its scope, creating an introspective space to think about all new relationships and how they will fit into our lives. Intentionally or not, Pale Houses’ new single taps into a universal human experience of poignant uncertainty. when did I lose what you have? all of the ugly truths and fears? We can never truly know our futures, nor can we control today who we will be tomorrow… but we can make plans and work toward them. The bittersweet truth of Pale Houses’ refrain lies in a deeper fear that the narrator will not live up to their full potential; that something will be lost between today and the future, and whatever dream currently exists won’t be fully realized. It’s a profound burden to place on oneself – to be responsible, loving, empathic, available, providing, curious, and more every day – but at the same time, is it that hard? As long as we carry our best foot forward every day and put others first, maybe tomorrow and tomorrow’s tomorrow don’t have to be so terrifying after all. A hauntingly sweet song that washes over the body and soul, “Who Will I Be For You?” is a heartfelt promise wrapped in blankets of love, fear, and sincerity. 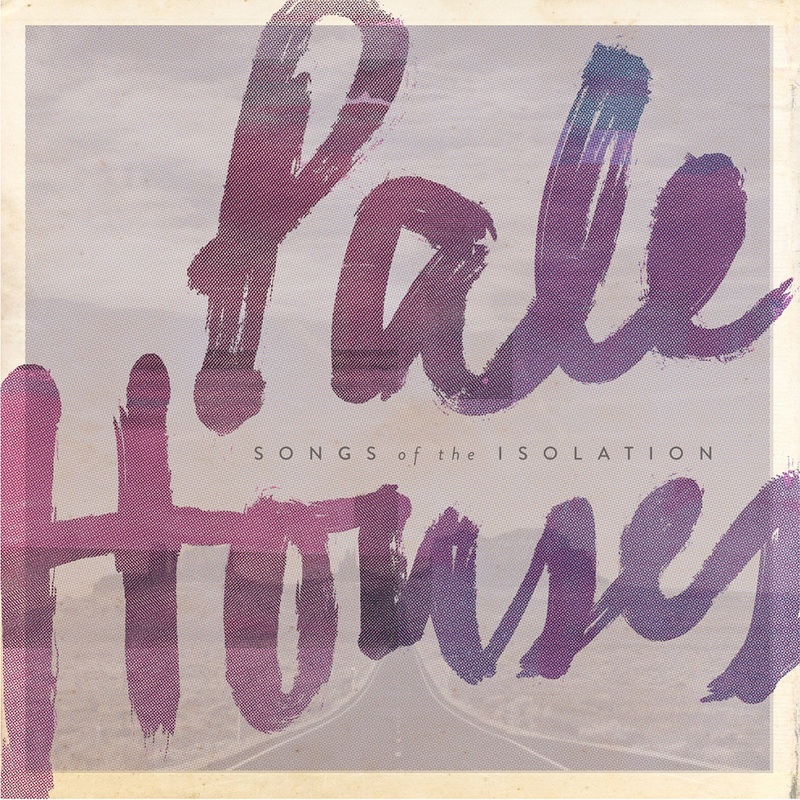 Stream it exclusively on Atwood Magazine, and look out for Pale Houses’ Songs of the Isolation EP, out 3/30/2018!